But there are several advantages of spending lots and lots of time with your grandchildren. 2. Example—You have a unique position to serve as a role model for your grandkids that they might not otherwise get. they watch how you go through the day and how you interact with other people. 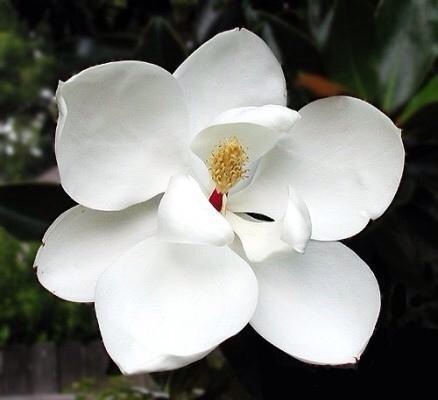 You set the precedent for how they will treat their own kids…and they will treat their own kids…and they will treat their own kids…hopefully producing generation after generation of people who make a positive difference in the lives ariund them. 3. Relationship–Having the privilege of getting to spend both quantity time and quality time with your grandchildren is a privilege that many grandparents never get. my husband was active duty military when my kids were little…and we never lived closer than eight hours from our own parents. 4. Trust—Develop a relationship that allows you to be that You are that one person, or often one of the very few people that a child can tell or count on if there is a challenge that she is at first unwilling to approach with a parent. 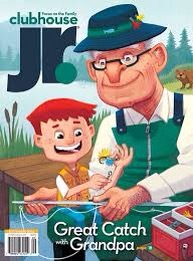 spending quality time and quantity time with your grandchildren teaches intimacy, trust, and commitment. 5. Success...Finally, active grandarenting gives you unstructured time to build the foundation for academics and real life that lie ahead. These early years can create a love of learning in your child and give him the confidence to try new things. Instilling a love of reading in your kids at a young age doesn’t always have to mean cracking a book. 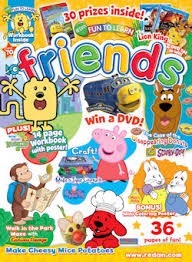 If you can find a children’s magazine that is the right fit for your child, it can be the ticket that turns your child into an enthusiastic reader. 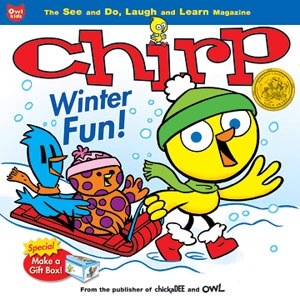 Surrounding your kids with a variety of reading material and exposing them to different types of writing—fiction and nonfiction, poems and recipes—can make reading so much more exciting. 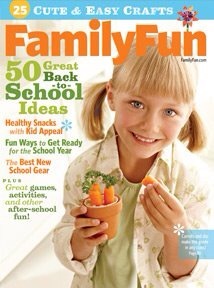 Book experts and bloggers from around the world agree that magazines can inspire a love of art, crafts, nature, reading, writing, comics, puzzles, cooking, and hands-on experiments. 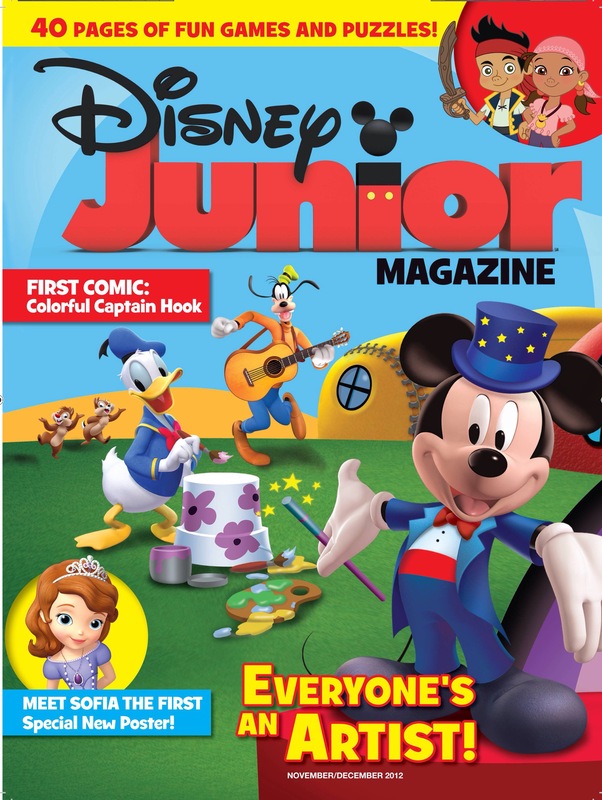 If you too remember the thrill of your very own magazine arriving in the mail with your name on it,here are a few options to spurn a whole new generation of readers. 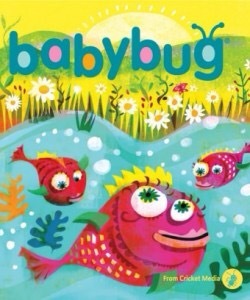 Contents…brightly illustrated action rhymes, Mother Goose and other traditional nursery rhymes, basic concepts, and simple stories that are perfect for parents and grandparents to read aloud…featuring a variety of art styles and media, including paint, watercolors, woodblock prints, tapestry, collages, and pastels. Taking time to be creative at an early age will help them during their actual school years and later in their careers. In the business world, these children will be be valuable employees who are able to embrace diversity, envision innovative and valuable ideas and solutions to a problem, take risks and feel comfortable with the outcome and any mistakes, see other points of view, and think outside of the box. Most importantly, these kids will never losing touch with the creative child inside of them. Here are some of the best blogs that I have found that we, as parents and teachers, can use to gather ideas and inspiration to encourage creativity in our children. 1. Art Bar Blog… This blog is written by a former graphic designer who now teaches art from her home in Connecticut. She believes that providing a space, time, a table, a willing parent, and art materials for children to create, explore, invent, and tinker develops their ability to flourish into a lifelong creative thinker. 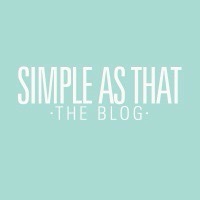 Her art projects have been featured in publications, such as Real Simple. 2. 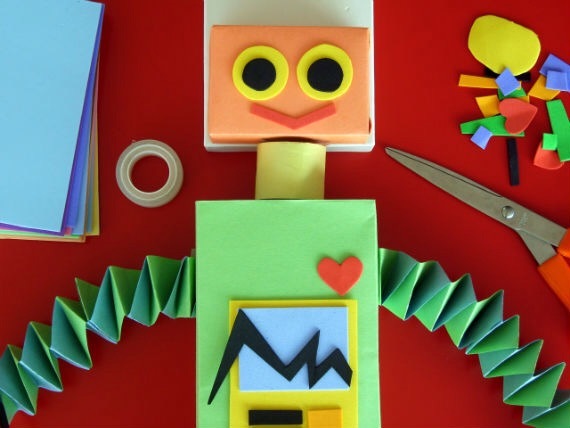 Art for Kids and Robots…Jeanette Nyberg, author of Tangle Art & Drawing Games for Kids, finds both art and kids to be creative, interesting, and fun. She also believes that art is not fostered nearly enough in American public schools and offers art projects for kids on her blog to hopefully fill in that gap. 3. 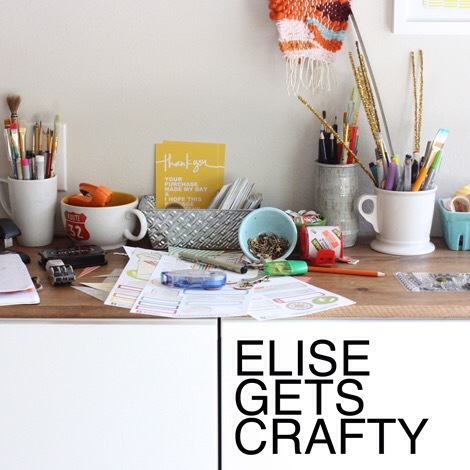 Elise Gets Crafty…Elise Blaha Cripe, author of the Get to Work Book, started a blog in 2005 and began sharing craft projects and tutorials. In 2008, she opened her first online shop, where she has made and sold everything from letterpress prints to wooden plant stands. 4. 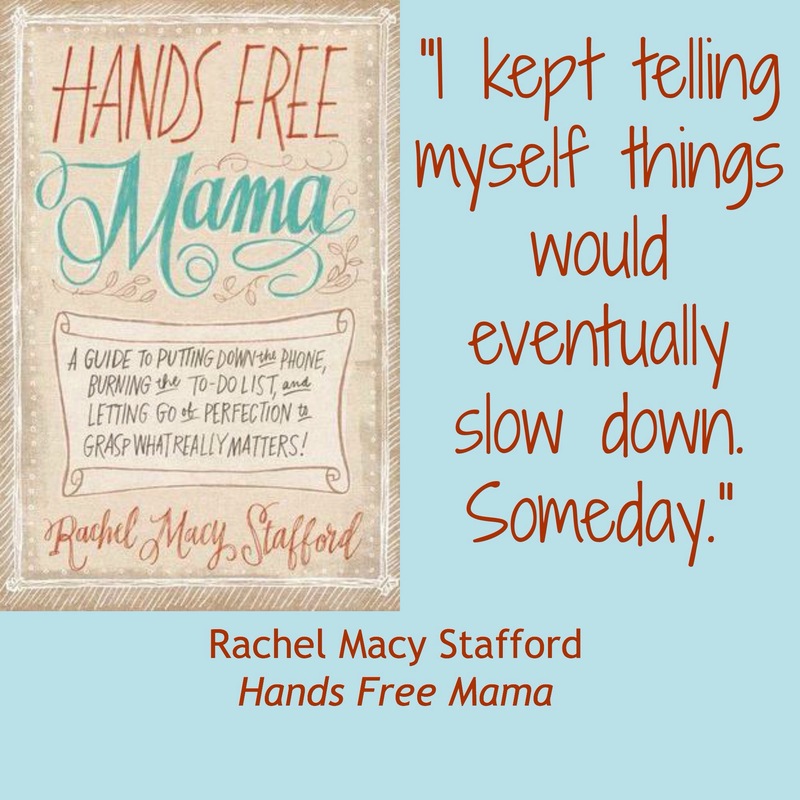 Hands Free Mama…Rachel Macy Stafford, author of Hands Free Mama, Hands Free Life, and Only Love Today…started this blog in 2010 and now has 98,000 followers on her Hands Free Revolution facebook page. Her goal is to provide strategies that will allow for parents to be less distracted and more fully present in the moments spent with family. 5. 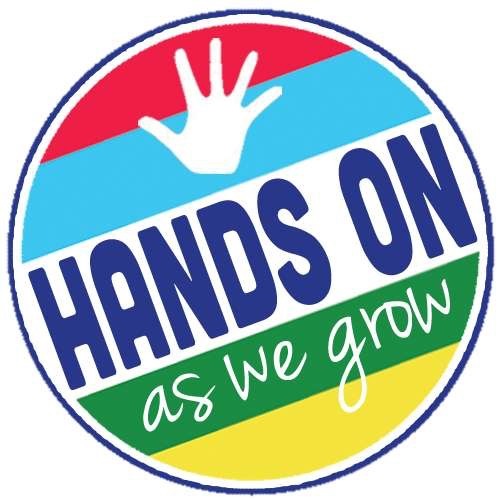 Hands On As We Grow...Jamie Reimer, uses the blog “Hands On As We Grow” to post simple “hands on” activities…such as crafts, art projects, gross motor activities, and fine motor activities…that are simple to put together for your kids. 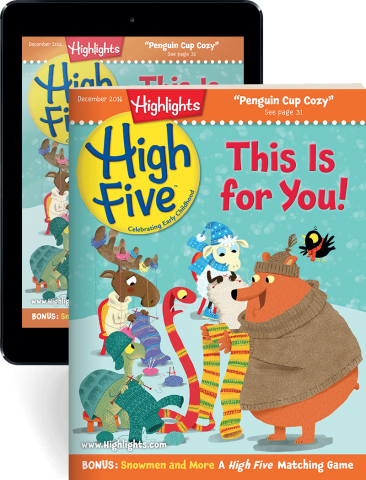 6. hello, Wonderful…Agnes Hsuan, author of My Color is Rainbow, offers the best ideas to create, celebrate, and enjoy those magical everyday moments and create memories with your kids, saving you hours of sorting through endless websites and inspiration boards. 7. Meri Cherry…Meri Cherry is a reggio inspired atelierista and private art teacher in Los Angeles with nearly twenty years experience. she believes that creativity is not only fun, but also a great source of self-confidence. Her mission is to inspire both the young and the old to be creative, think outside the box, and go for their dreams. 8. 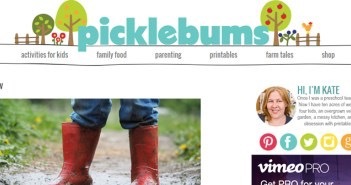 Picklebums…This blog was started in 2005 by a former early childhood teacher from Victoria, Australia. 9. Pink Stripey Socks…Leslie Manlapig, co-author of STEAM Kids- 50+ Science, Tech, Engineering, Art, and Math Activities for kids, STEAM Kids Christmas- 25 Activities for kids, and Happy Handmade, is a minimalist who believes that crafts can encourage others. 10. Red Ted Art…Maggy Woodley, author of Red Ted Art: Cute and Easy Crafts for Kids..is a blogger who loves all things crafty and desires to share easy, do-able, and fun craft ideas and how-tos for all ages. 12. 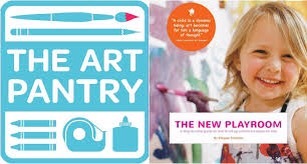 The Art Pantry…The Art Pantry is a design studio specializing in children’s creative play spaces, founded by Megan Schiller. 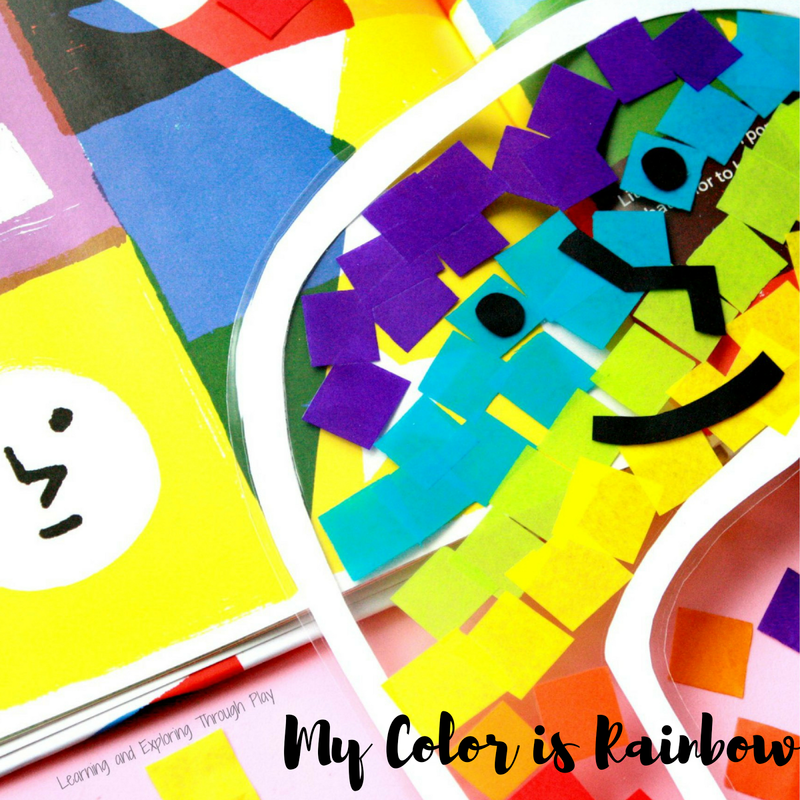 Her mission is to design organized and functional spaces dedicated to creativity and quality art supplies in order to foster children’s independence, investigation, and creative play.